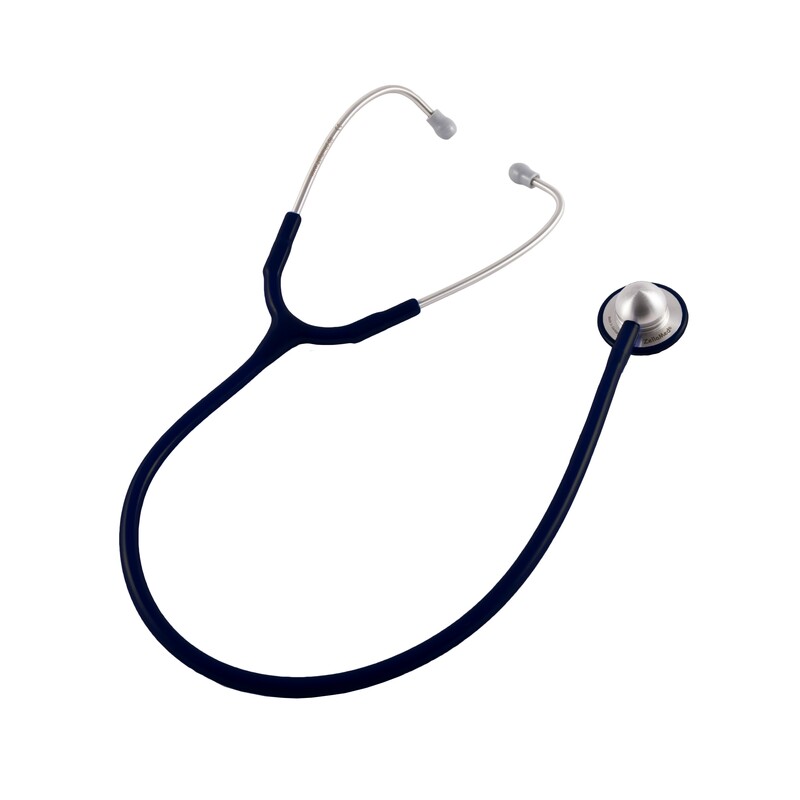 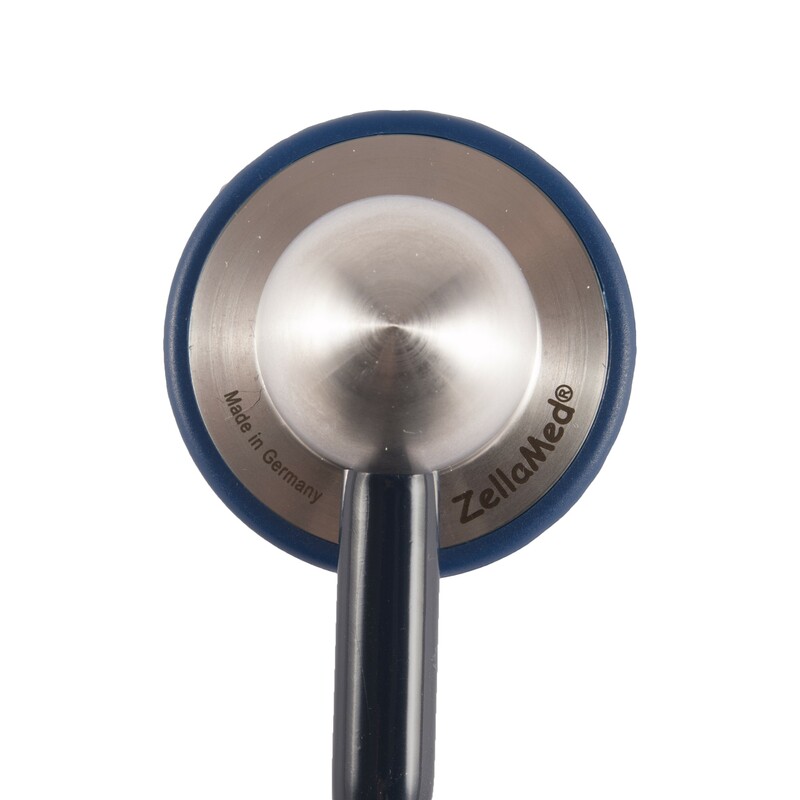 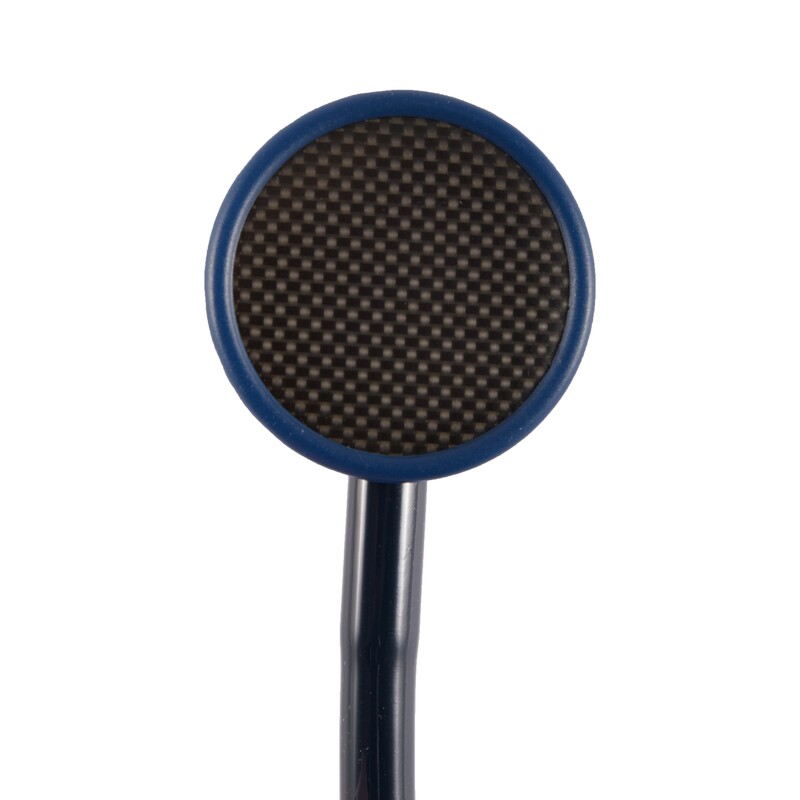 The monolit S stethoscope stand out due its accuracy. It has no mechanical parts whatsoever which makes it perfectly sealed. 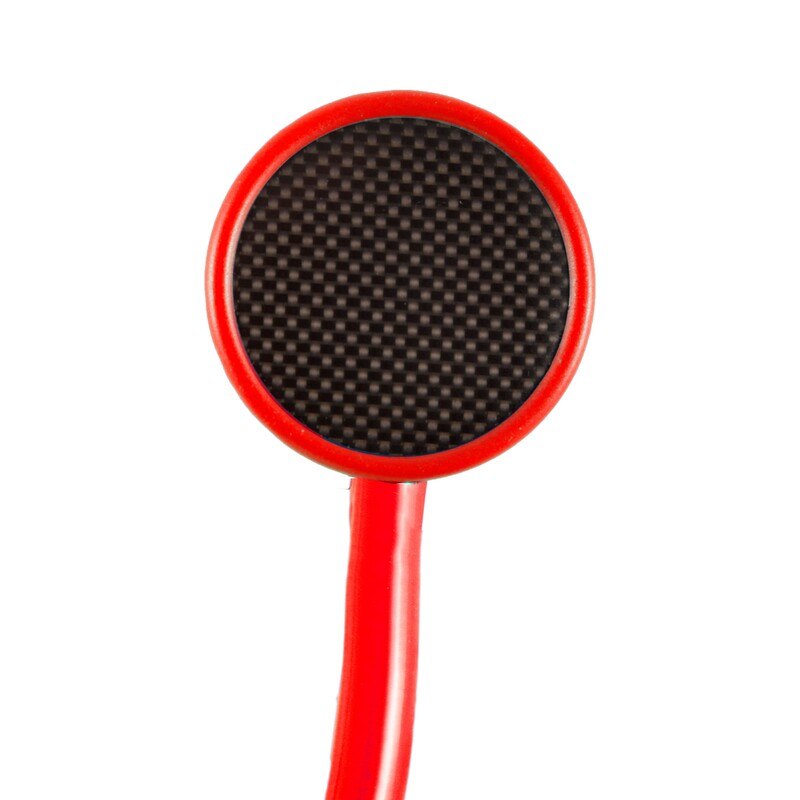 The highly sensitive 45mm carbon fibre membrane provides for excellent acoustics.